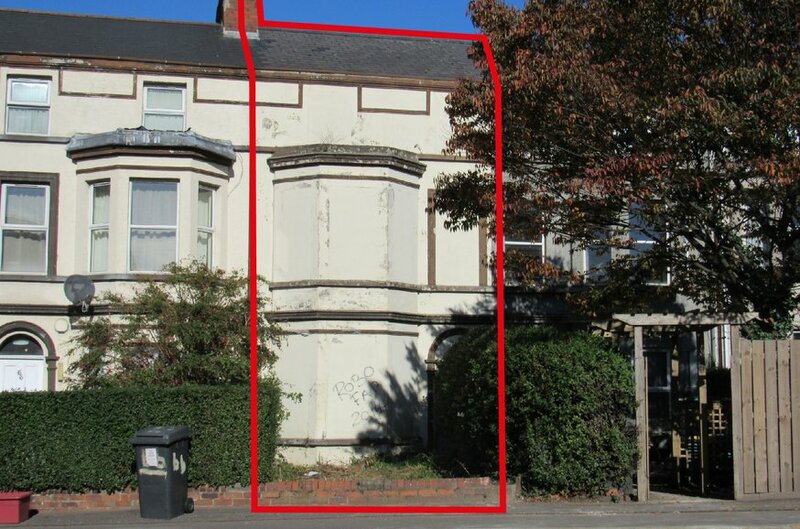 Three storey dwelling in need of refurbishment. 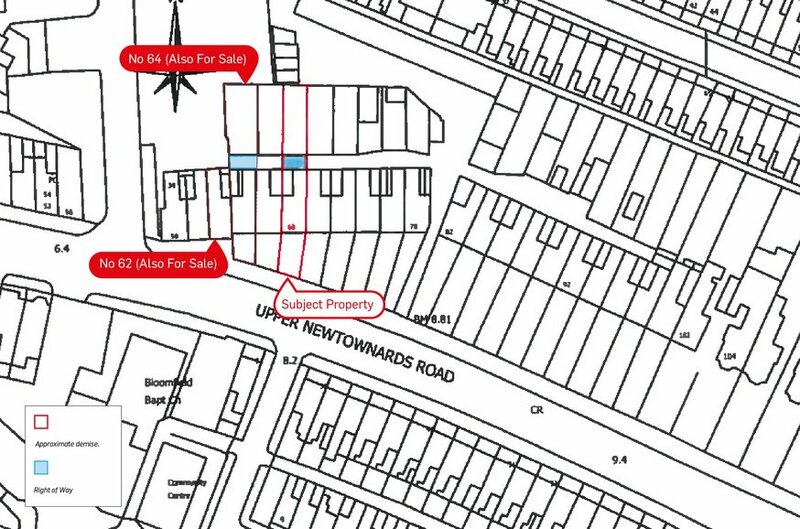 Number 62 and 64 Upper Newtownards Road for sale in separate lots. 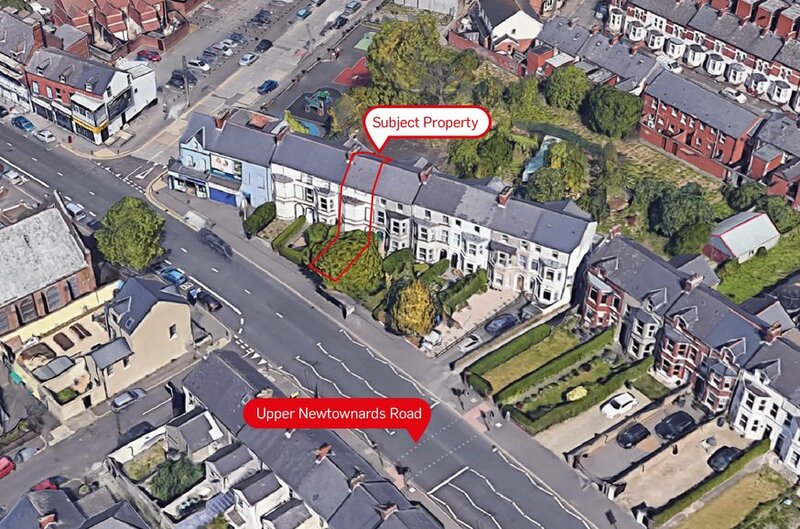 68 Upper Newtownards Road is located approximately 1.7 miles east of Belfast City Centre on the Upper Newtownards Road, one of the city’s busiest arterial routes. The road acts as a link between Belfast and the commuter towns of Dundonald and Newtownards. The surrounding area comprises a mix of property uses including residential, retail and office. The property is situated just 200m from the bustling Newtownards Road and Connswater Shopping Centre with the likes of McDonalds, Boots and Argos also within close proximity. The property comprises of a terraced three storey former dwelling requiring full refurbishment / redevelopment. Number 62 and 64 are also currently on the market with Lisney for sale. We believe the property is approximately 1,500 sq ft.